Trent Johnson is a highly regarded personal injury lawyer with over 19 years of experience working on personal injury and fatality claims. His commitment to seriously injured persons and their families is the foundation of enduring client relationships, many of which span his career. Trent has enjoyed enormous success representing seriously injured clients including those that have suffered catastrophic injuries and losses. Trent also maintains a civil litigation practice that includes commercial and general litigation. Personal injury law: representing clients in a wide range of personal injury claims including fatalities, traumatic brain injuries, spinal cord injuries, amputations, and permanent disabilities. Civil litigation: representing clients in contractual, commercial, and general litigation matters. 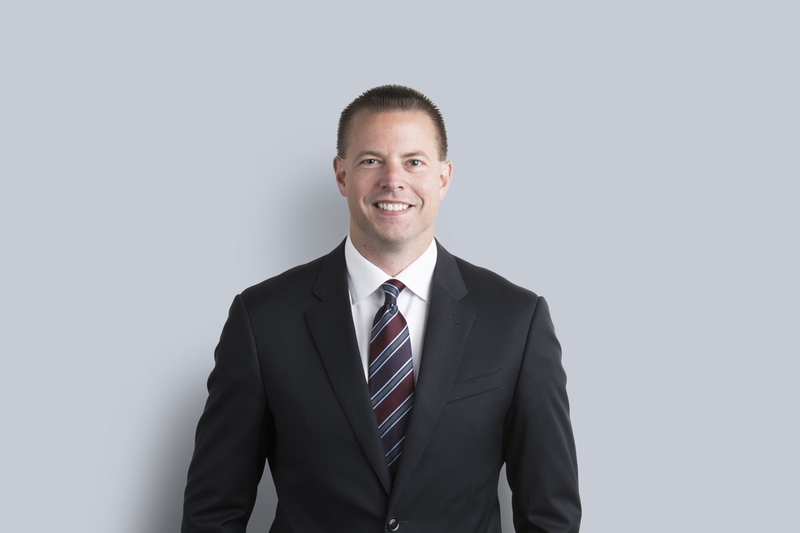 Trent began his legal career in 1999 working as an insurance defence lawyer at a large Edmonton law firm where he gained valuable insight into the practices of insurance companies. Since 2003, he has devoted himself to acting exclusively for seriously injured persons and their families. Trent worked as plaintiff counsel at a boutique personal injury law firm for over 12 years before joining Miller Thomson. Trent is an active member of his community and has held a number of coaching and administrative positions.